Iron constructed with zinc plated, provides great corrosion resistance and antirust ability for a long service life. Usage: Pre-drill a proper hole, screw insert nut in with internal hex tool, screw the bolt with screwdriver. Suitable for pine, plywood, fiberboard, etc. Widely applied in furniture combination. 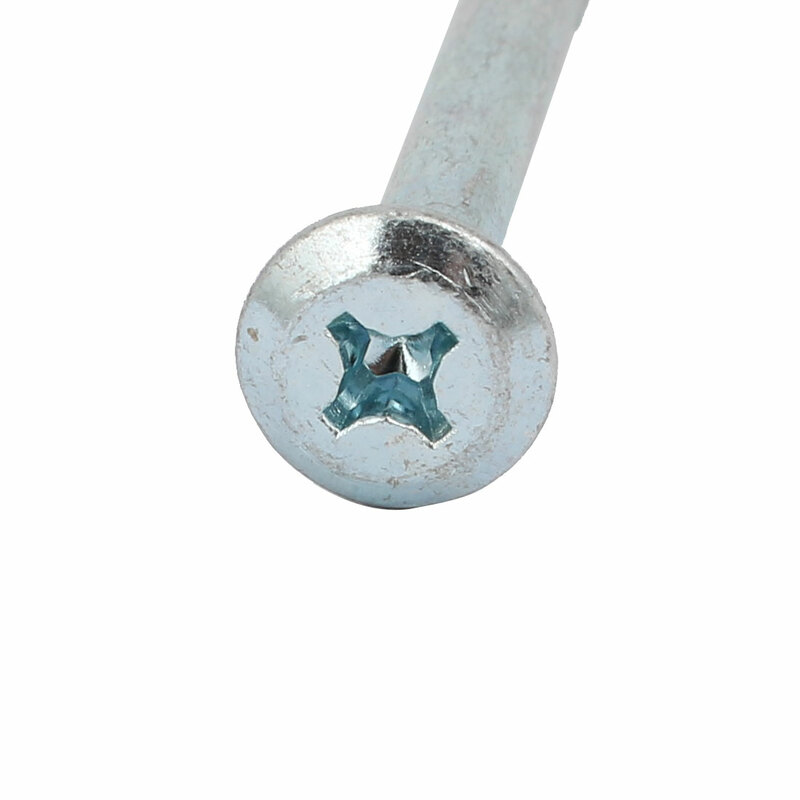 Bolt under head length: 90mm / 3.54 Inch; Nut external thread diameter: 10.5mm / 0.41 Inch, total length: 13mm / 0.51 Inch.